Durban 2022 fiasco: What a shambles! 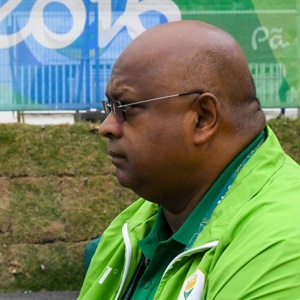 Johannesburg - Sports Minister Thulas Nxesi’s announcement that a committee of enquiry would be formed to probe allegations of irregularities or malpractice in the governance of the South African Sports Confederation and Olympic Committee (Sascoc) has been interpreted by some as an attack on Gideon Sam, who has been the president of the body since 2008. He was elected to serve another four-year term in November, and has enjoyed a cosy relationship with chief executive Tubby Reddy. However, cracks started showing last year when Reddy availed himself to ­challenge Sam for the presidency. He was disqualified on a technicality, but it seems the damage had already been done and their camaraderie ­faltered. In July, Reddy was suspended with full pay after a female colleague laid charges of sexual harassment against him. His suspension has been extended to the end of this month. The investigation is still under way.